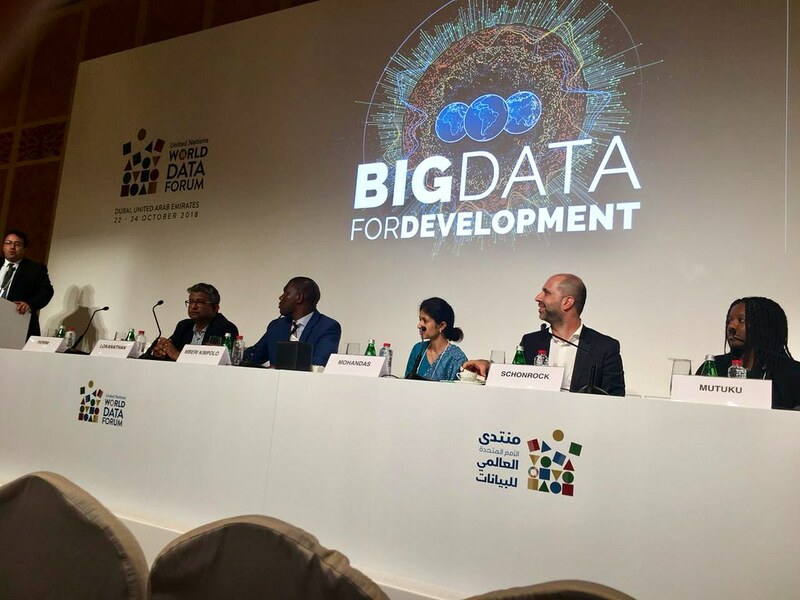 During the UN World Data Forum, held in Dubai, United Arab Emirates, the partner organizations of the Big Data for Development Network (BD4D) presented the progress of the initiative and discussed the potential of South-South cooperation and peer learning to generate better data in the Global South. 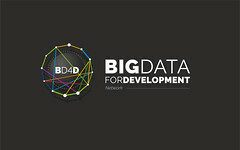 The United Nations World Data Forum, taking place in Dubai, United Arab Emirates, on 22-24 October, gathered more than 1,500 data experts from more than 100 countries, including national statisticians, data scientists from the private and academic sectors, international organizations and civil society groups, that aimed to advance innovative solutions for sustainable development. 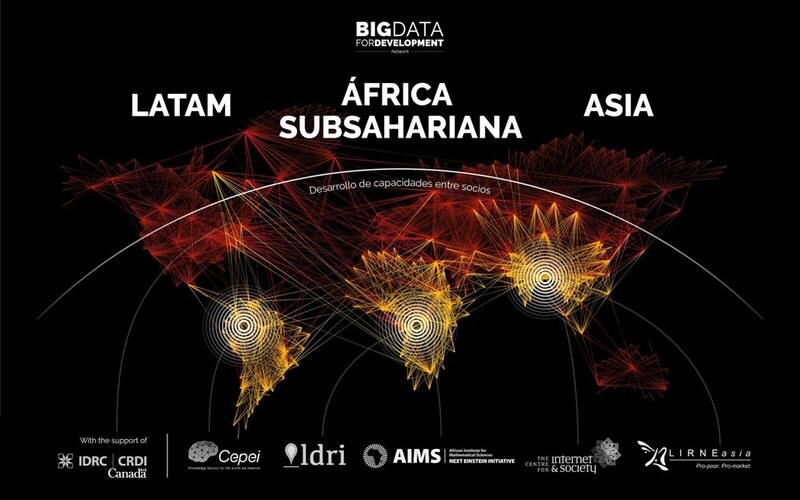 This scenario was a great opportunity for the partner organizations of the Big Data for Development initiative to share experiences, and to plan strategically the future actions of the network. 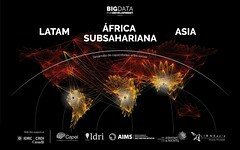 On Sunday, October 21, before participating in the Forum, an internal research exchange and strategy-building workshop was held, where representatives of the five partner organizations –LIRNEasia, the Local Development Research Institute (LDRI), the African Institute for Mathematical Science (AIMS), The Center of Internet and Society (CIS), and Cepei, representing 3 different regions: Asia, Africa, and Latin America, and with the participation of the International Development Research Center (IDRC) of Canada, the founder organization of the network, discussed ways to facilitate a holistic approach to the governance of big data. 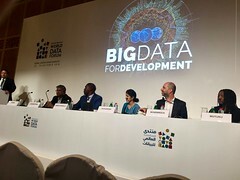 During the session, the potential of leveraging South-South cooperation and peer learning to develop capacity to generate better data in the Global South was discussed, focusing on activities linked to the Sustainable Development Goals (SDGs), and sharing best practices to innovate in data partnerships and collaborations with private sector companies and policy makers. 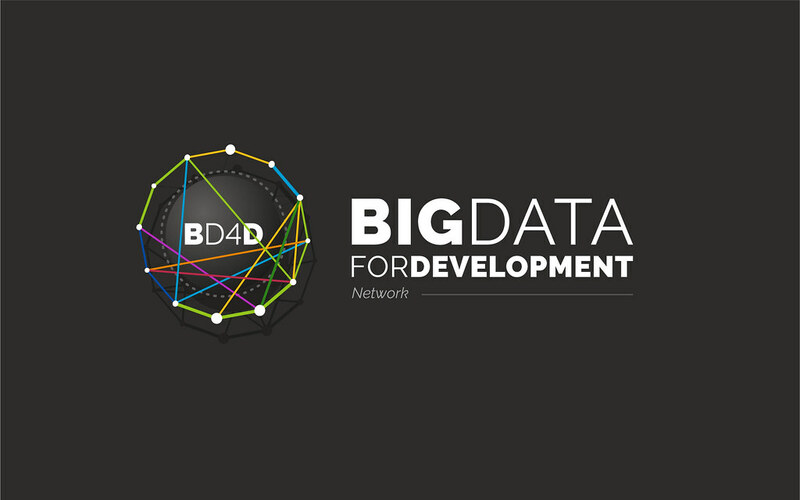 4) taking the evidences produced by big data analytics back to both appropriate state and non-state actors, as well as to citizens to promote greater transparency and accountability around the national/regional development process”. Gendered dimensions of knowledge gained from traditional and alternative data sources. 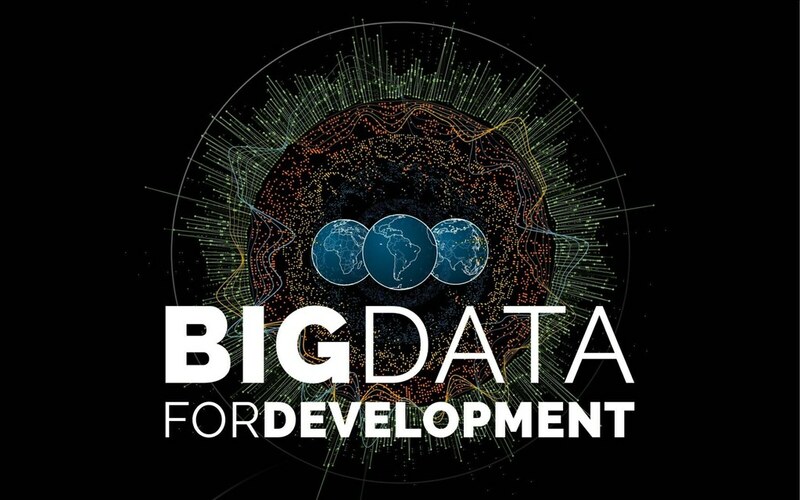 “Emerging partnerships between academic, private sector, and NGOs using data to inform development actions are creating collaborative possibilities around big data use for informing development processes as well as development services”. 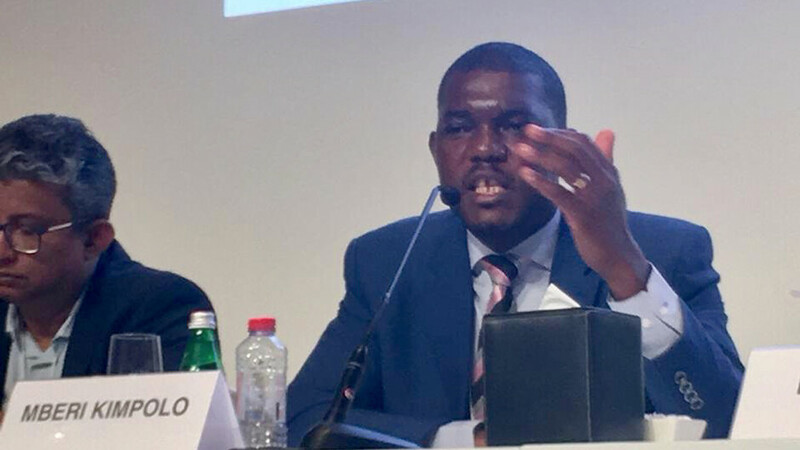 “South-south cooperation is essential in developing not only regulatory frameworks and data governance regimes in individual southern countries, but also to shape global government positions on these matters – much to learn here from climate change debates”. 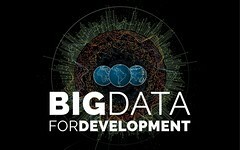 “Big data is increasingly more acceptable as evidence base for policymaking among state actors in Sri Lanka; producing studies using big data that inform policy questions – from mobility to disease spread – have helped in demonstrating usefulness of big data”.